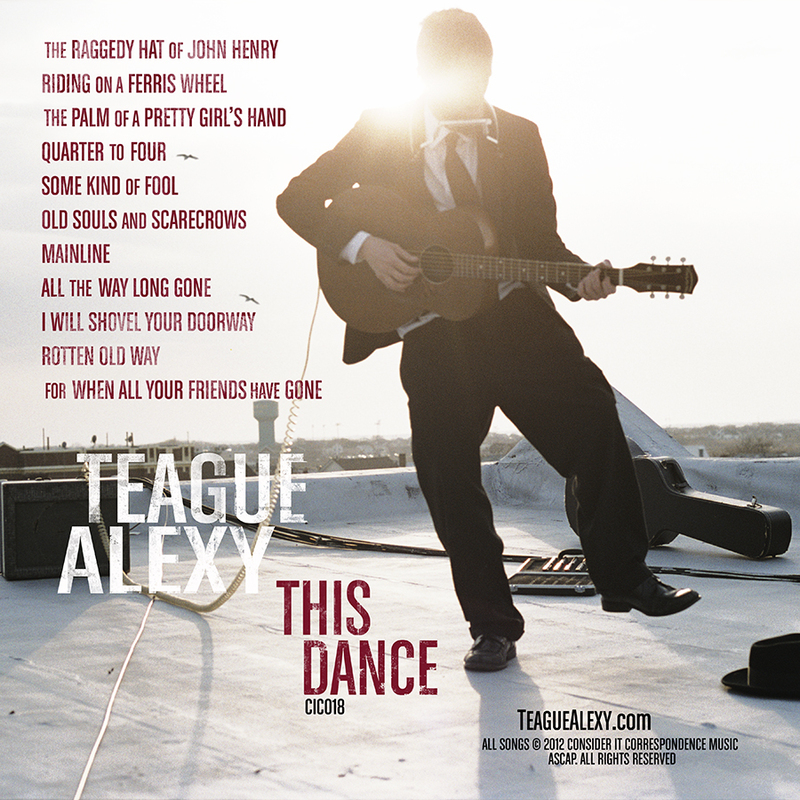 This Dance is a rootsy singer/songwriter album. It is also a personal and poetic gut-examination of a romantic in a very real world. Recorded in the basement of a Minneapolis warehouse on Sunday afternoons over a two year period, almost all of the instruments were played by Teague and producer Erik Koskinen. "His new album is a deeper examination of the world....a timeless feel paired with modern content and romantic, meaningful lyrics"